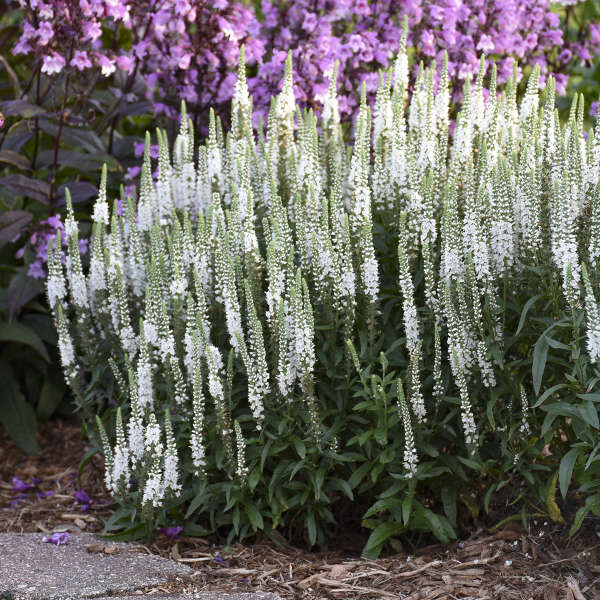 Veronica 'White Wands' PP27632 CPBRAF | Walters Gardens, Inc.
MAGIC SHOW® Spike Speedwell have long, narrow flower spikes that look like colorful wands—and ‘White Wands’ is the perfect neutral white color if you’d like to combine with brightly colored annuals, like SUPERTUNIA®. 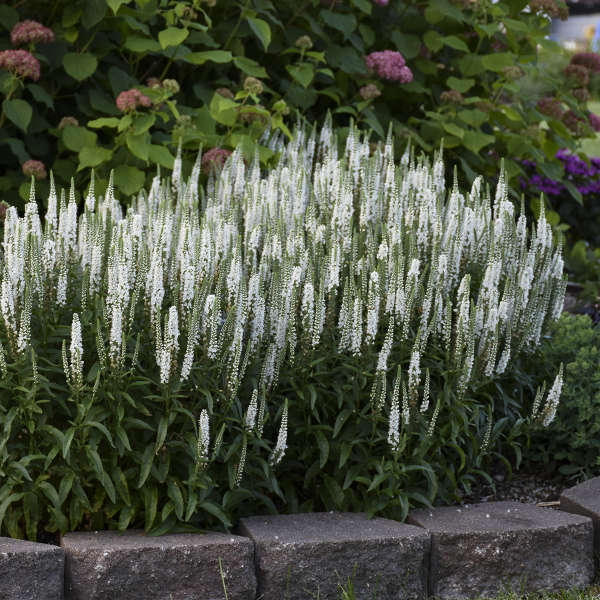 ‘White Wands’ is the perfect height to plant behind your low-growing perennials, but in front of your shrubs, and will bloom from midsummer into late summer. 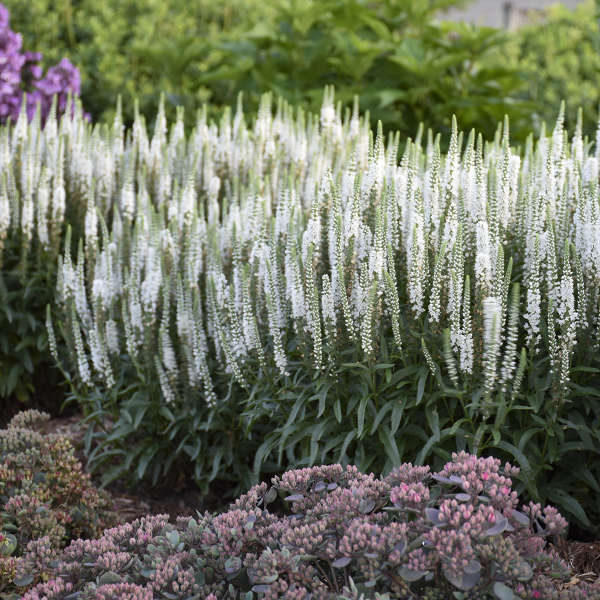 Honeybees, hummingbirds, and butterflies delight in their sweet nectar. 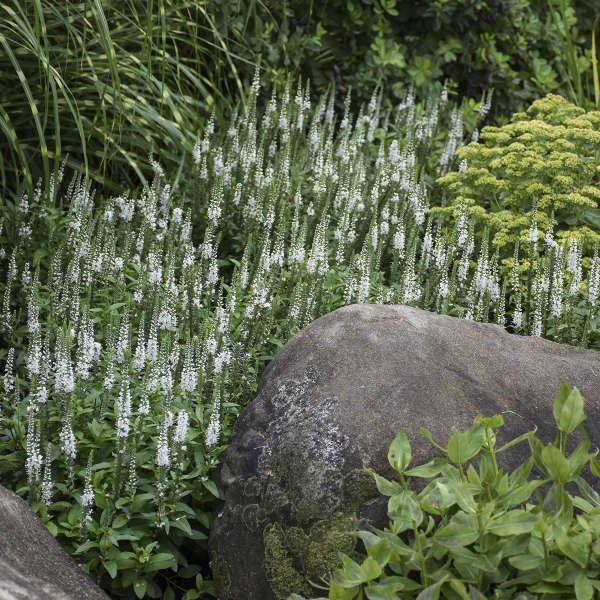 The dark green, glossy linear leaves display better disease resistance than older Veronica. 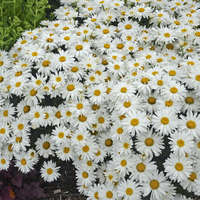 Try planting it in combination containers or near the front of the flower border paired with DAISY MAY® Leucanthemum and BRAZEN RAISIN™ Heuchera. 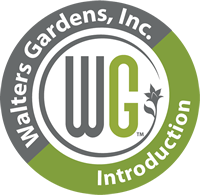 *The MAGIC SHOW® trademark is owned by Walters Gardens, Inc. Moderate feeders and perform best with a constant liquid fertilization program at rates of 75-100ppm Nitrgen. 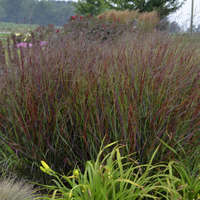 Plants with low fertility may exhibit yellow tinted leaves. Some varieties flower without vernalization but it is benenficial. 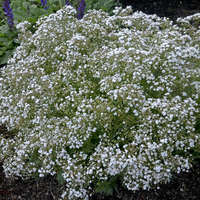 Others require 10 weeks of cold to flower. Weekly scouting should watch for: Aphids, thrips and whiteflies. Botrytis, powdery mildew, and rust. Bareroot will do best in 1 or 2 gallon containers and 72's can be planted in quart or gallon containers. Moderate to moist soil is recommended. 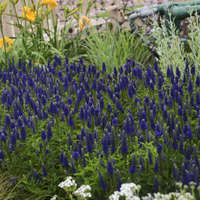 When irrigation is required, water thoroughly, allowing the soil to dry slightly between waterings. 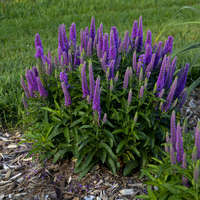 Place plugs at soil level and bareroot at soil level or slightly higher. Apply Sumagic at 5 ppm 1-2 times. 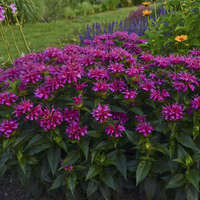 Pinching it beneficial if planting from plugs. 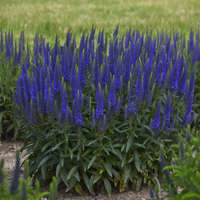 Prefer to be grown at high light levels, supplemental light may be needed to compensate for naturally low light levels. 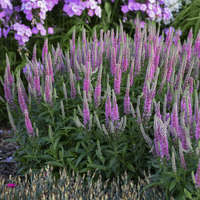 Veronica will flower under any daylength. 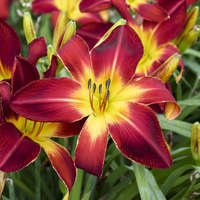 For more continuous bloom, deadhead old or spent flower heads.